Print designers have long struggled with how to print their Photoshop files reliably. This means achieving not only consistent color from screen to print, but also consistent quality and layout. In most cases, if you're a print designer, you'll need to be in close contact with the professionals at whichever service bureau or print shop your file will be printed. As discussed in Chapter 2, you need to know how the file will be printed before you can accurately design and optimize the file in Photoshop. For example, will your file be printed to paper or film? (Film is traditionally used to create a "master plate" when files are printed on mechanical printing presses.) 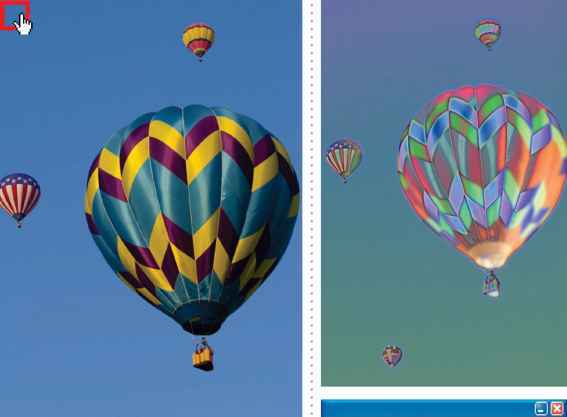 Will you need to create color separations of full-color (CMYK) images? (When CMYK images are printed, you need a "plate" for each color, specifying where that color is placed within the image.) And at what resolution will the file be output? Another important question to ask is this: "From which platform will the file(s) be outputted?" For example, issues such as fonts can become a big problem when files are printed on a different platform than they were created on. In general, not asking the right questions up front is a common source of much frustration and wasted time by designers. After you've discussed these and other print options with your service bureau, use the tips and techniques in this chapter to assist in optimizing your print graphics.